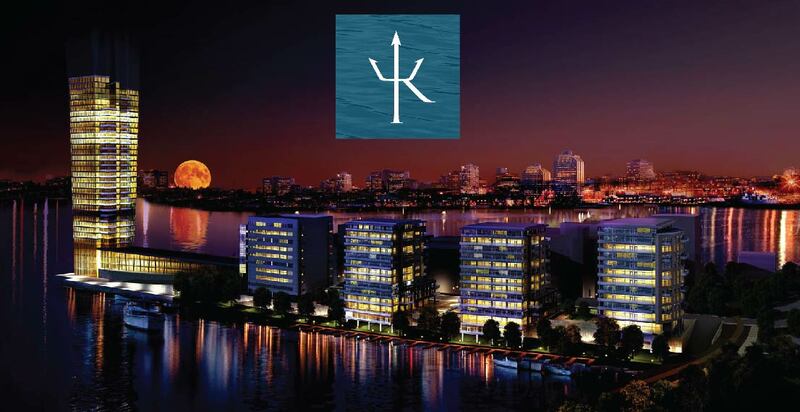 We’re very excited to start work on 12 condos at Kings Wharf. We will be creating cohesive looks throughout 12 units, mixing and matching the existing furniture and adding pieces where needed. Our team will be putting the finishes touches on all the units so they are show ready. Stay tuned to see photos of the completed condos!